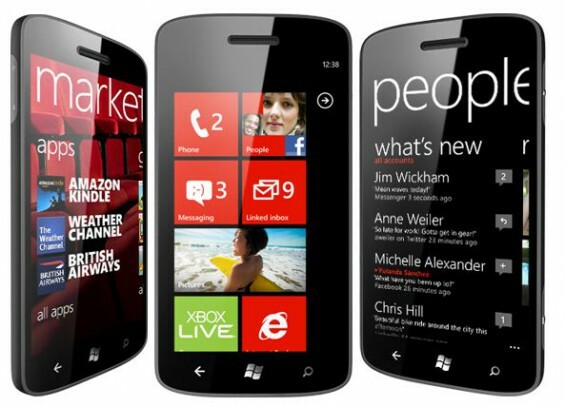 The big new update for Windows Phone handsets is really close now. Overnight, several Microsoft websites have transitioned to new Mango-specific pages. The US and UK pages are available and the Windows Phone 7.5 schedule is online so you can see just how close you are to the new update. We’d love to hear from you when you get your 7.5 update, so give us a nudge on email or via the comments below.